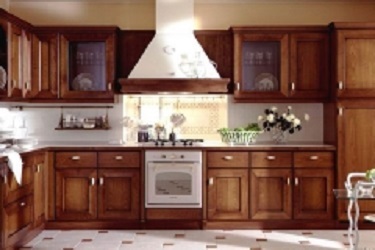 Desire Kitchens specialises in creating amazing kitchen renovations in Melbourne, with durable kitchen designs. Being in the industry from 30 years, we have advanced equipment, experience and skills to come up with quality kitchen solutions. Services available in Brighton, Caulfield, Toorak, Black ROck and Huntingdale. Call us on 0423 946 944 for details.